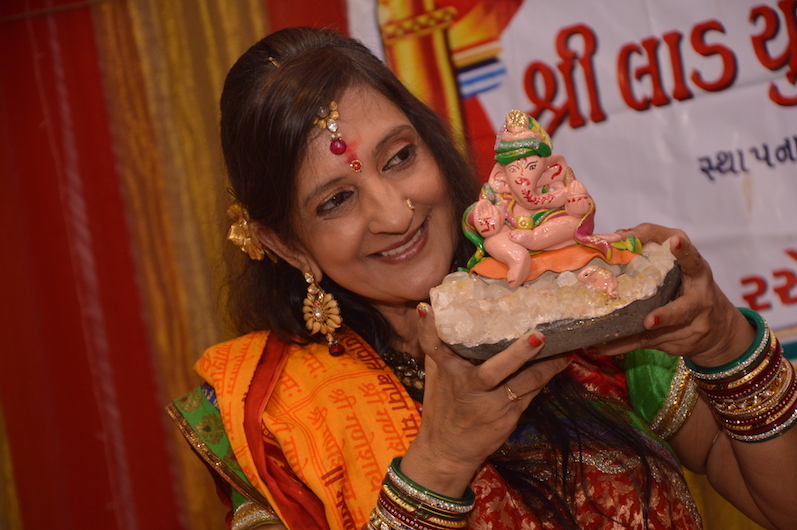 Rama Shah completed making 3,51,000 Ganeshas in 16 years on 30-06-2016. 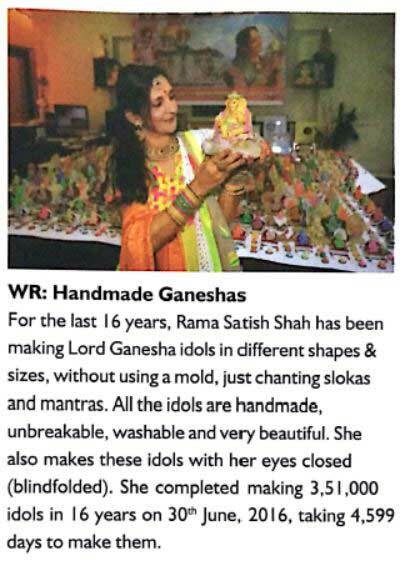 All these idols are hand made, different, unbreakable and washable. 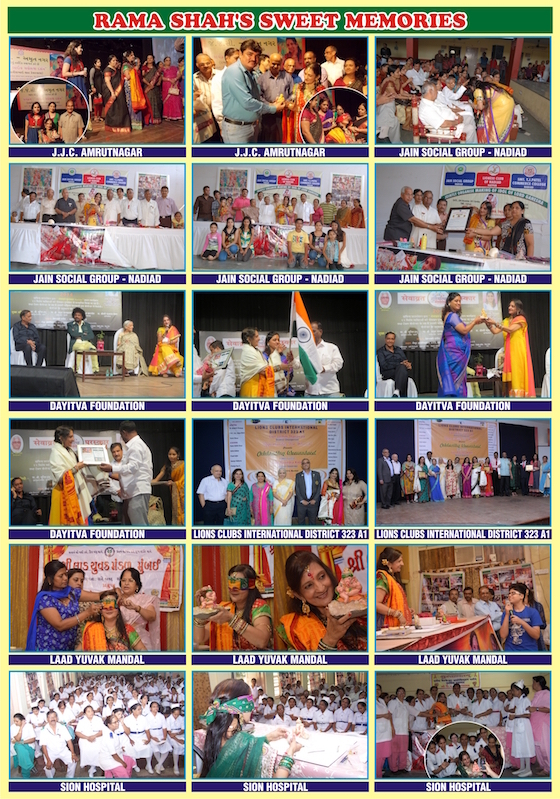 This is accepted as a world record by Limca book of Records. 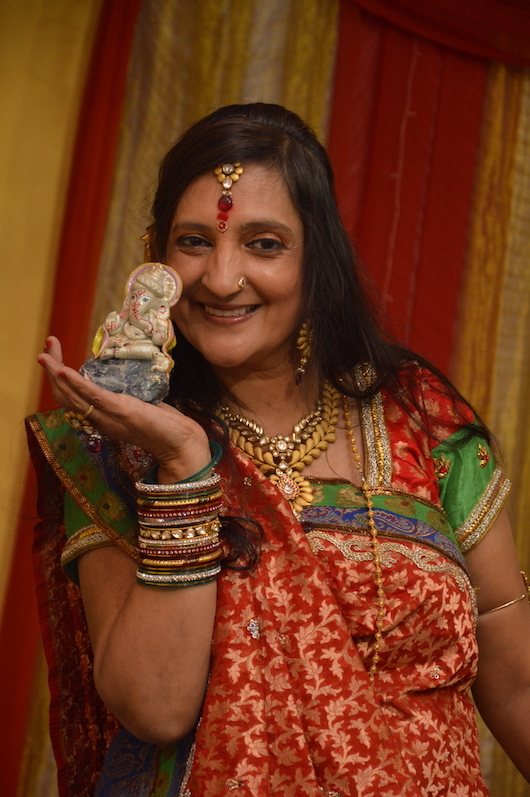 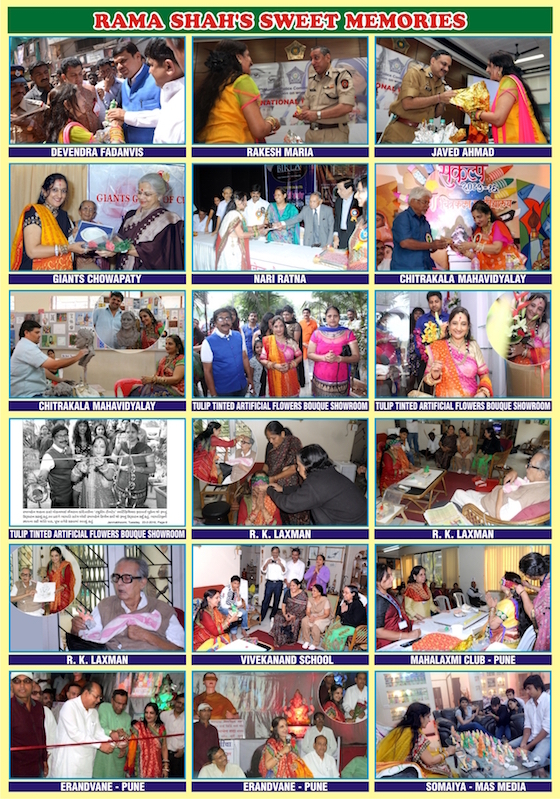 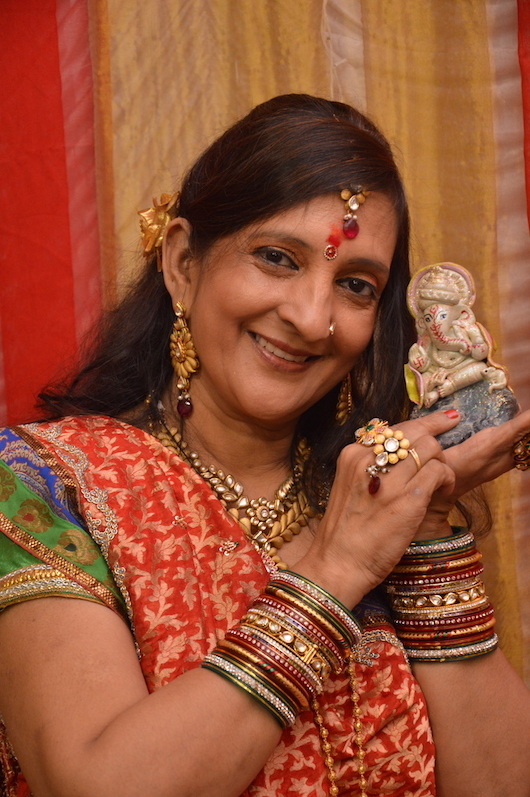 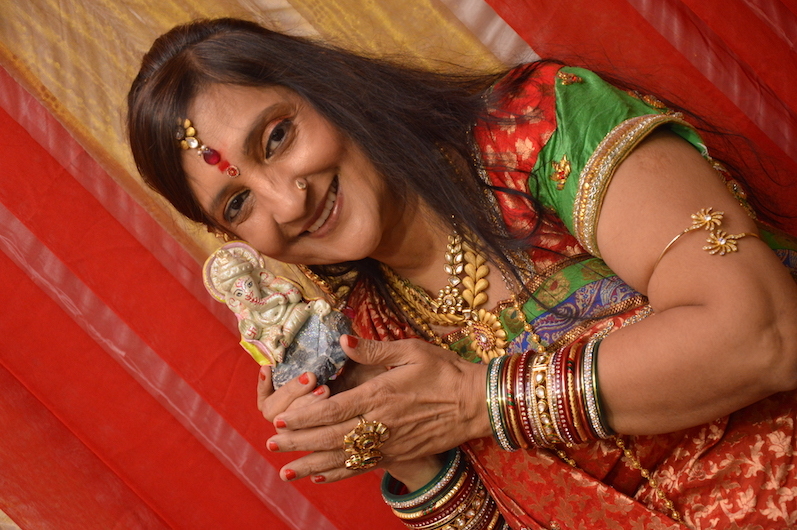 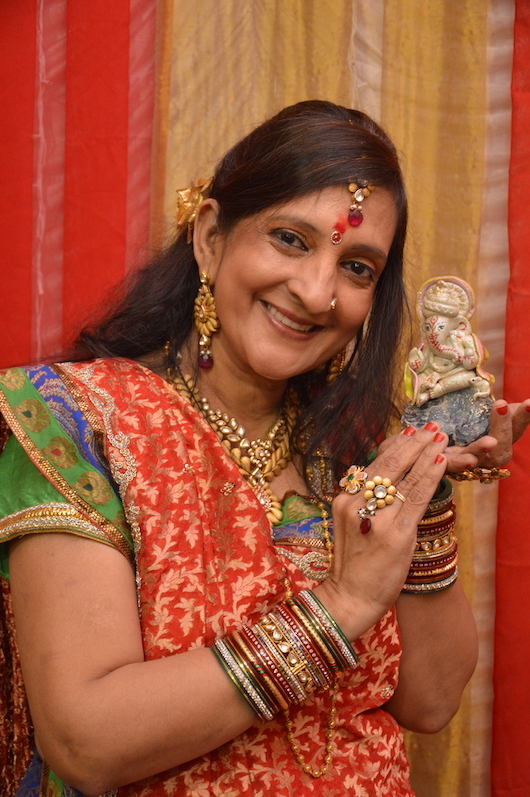 Tagged 2017, Blind Folded, featured, Ganesha, Ganesha Idol, Ganesha Idols, Hand Made, Hand Made Ganesha Idols, Idols, Limca Book, Limca Book of Records, Rama, Rama Shah, Ramas Ganeshas, world record. 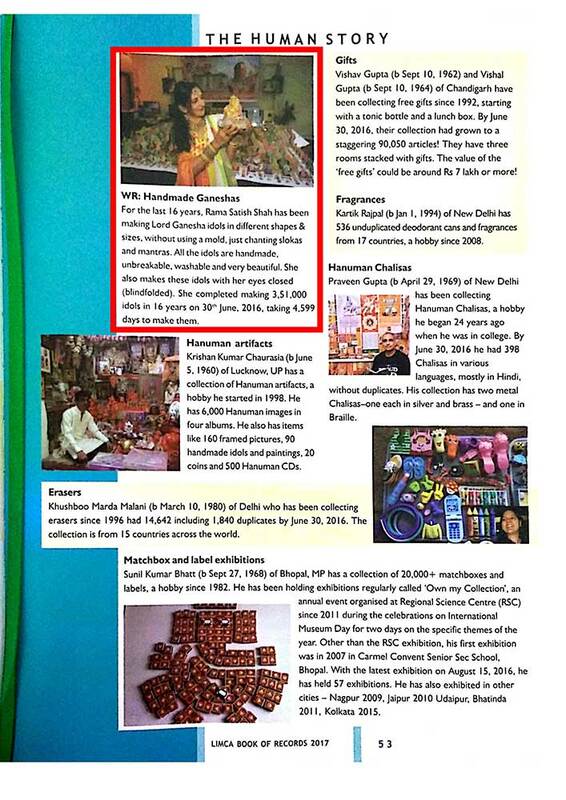 « Rama Shah is Guinness World Record Holder!